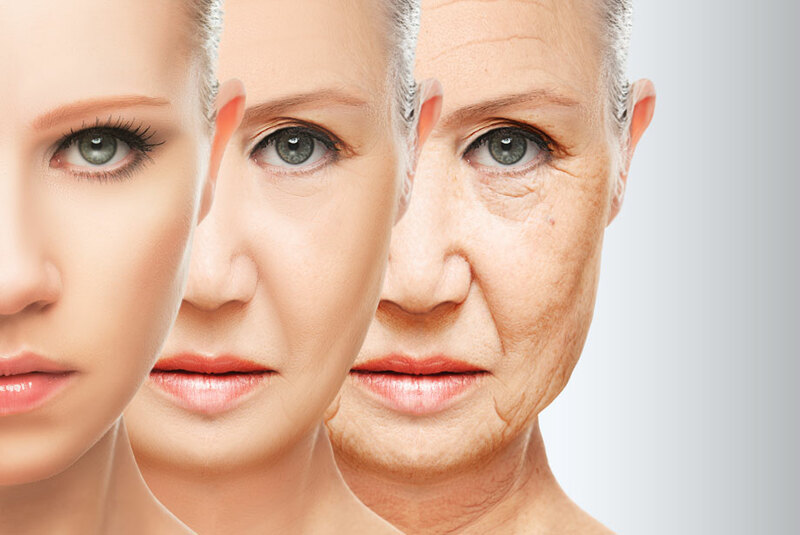 Aging is a complex process with genetic and environmental factors influencing its rate of progression. In general, aging is characterized by homeostatic imbalance, inability to respond to stress, and an increased risk of age-related diseases. When cells experience stress and damage, they can either recover or undergo cell cycle arrest, otherwise known as senescence. Although senescent cells can no longer replicate, they are still metabolically active and can secrete pro-inflammatory factors. As we get older, senescent cells accumulate and can promote age-related illnesses such as arthritis, diabetes, cancer, and heart disease. Understanding cellular senescence has been a focus of anti-aging drug research – specifically, how to target senescent cells without damaging healthy cells in order to develop treatments and potentially reverse the aging process. Previously, mice genetically modified to destroy their own senescent cells have shown a reduced buildup of plaque and increased longevity. Researchers have now developed a FOXO4 peptide that selectively induces apoptosis in only senescent cells. The FOXO4-p53 peptide prevents FOXO4 and a protective protein, p53, from interacting, which in turn prompts senescent cells to selectively undergo apoptosis, or programmed cell death. Regular infusions of the peptide can destroy senescent cells and improve health in aged mice. Hair growth, fitness stamina and healthy kidney function were all vastly improved within 1 month of peptide treatment in fast-aging mice. No negative side effects of the peptide treatment were noted. The FOXO4 peptide is currently being tested for effects on lifespan. Research into senescent cell therapy is promising and future studies will focus on human clinical trials for developing treatments for age-related diseases. Enzo Life Sciences is your resource for a wide variety of products for your Cellular Analysis and Apoptosis research needs. With over 2000 products for the analysis of cell death, Enzo enables detection of phenotypic hallmarks of apoptotic cell death, and the complete analysis of cross-talk between PCD pathways. We offer a Cellular senescence live cell analysis assay to quantify senescence-associated β-galactosidase activity. Our easy to use p53 (human) ELISA kit is highly sensitive and makes it easy to quantify human p53 levels in cell culture supernatants, human serum, plasma and other biological fluids. Colorimetric kit for simple and accurate cell proliferation and cytotoxicity assays. Rapid, ultra-sensitive kit for the quantification of reduced (GSH), oxidized (GSSG), and total glutathione for oxidative stress research.